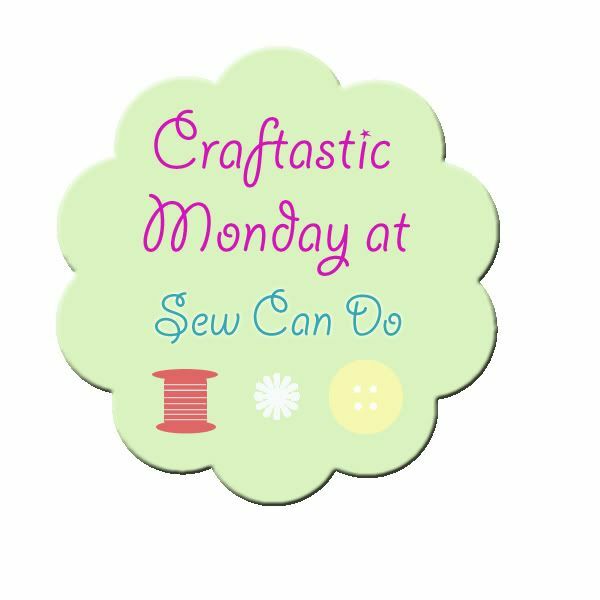 Click below to find your favorite posts about crafting! Hello from The Sparrows End ! I am your newest follower! I would love it if you became mine! Loving your blog!